Nintendo did not make this game. 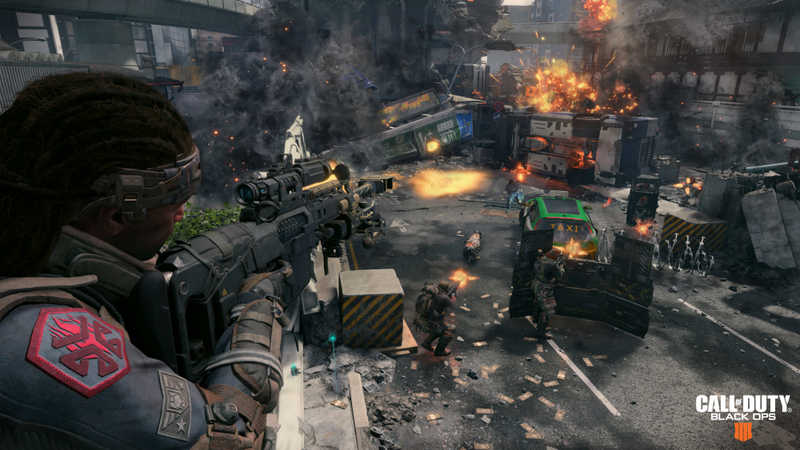 That Call of Duty: Black Ops 4 won’t be a kid-friendly game is something that never needed to be said, and ESRB have now gone live with their official rating for the game to confirm that assertion. 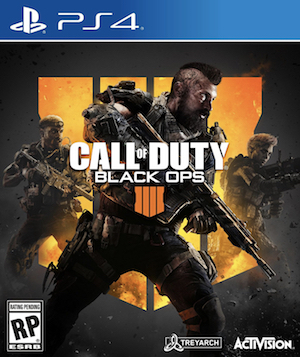 Black Ops 4 has received an “M for Mature” rating, predictably enough, and the rating summary reveals some interesting info on the game. There is, of course, information about the sort of stuff you’d expect, like an abundance of swearing, gun combat leading to violent gameplay, and other stuff, but the summary gets pretty graphic while describing some of the stuff related to the Zombies Mode. Zombies mauling people, dismemberments, people being ripped open- you name it. Sounds like exactly what the Zombies Mode needs to be (and up until now always has been). Can’t wait, right? Not long to wait, thankfully enough. Black Ops 4 launches on October 12 for the PS4, Xbox One, and PC. Recently, several details on the game were leaked, from its Specialist Missions to the battle royale mode. Read more on that through here.